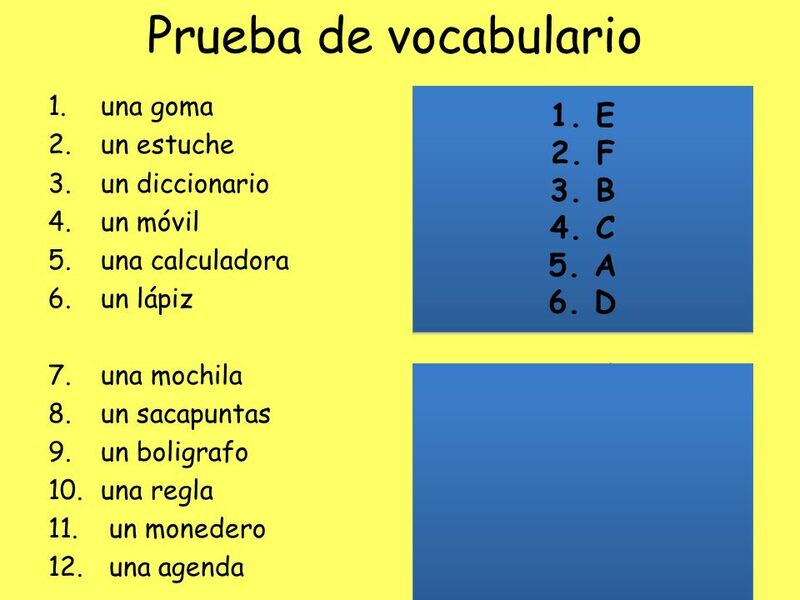 To revise ‘en mi mochila’ vocabulary and to have a vocabulary test. 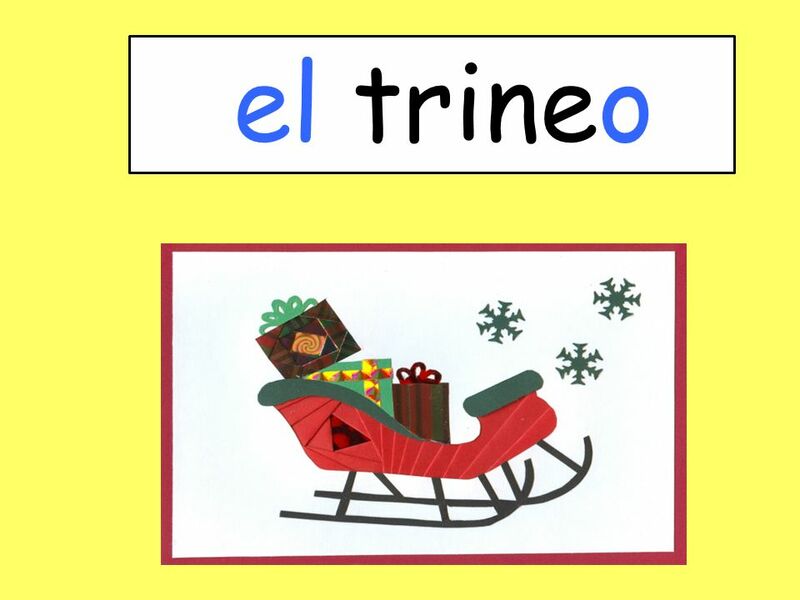 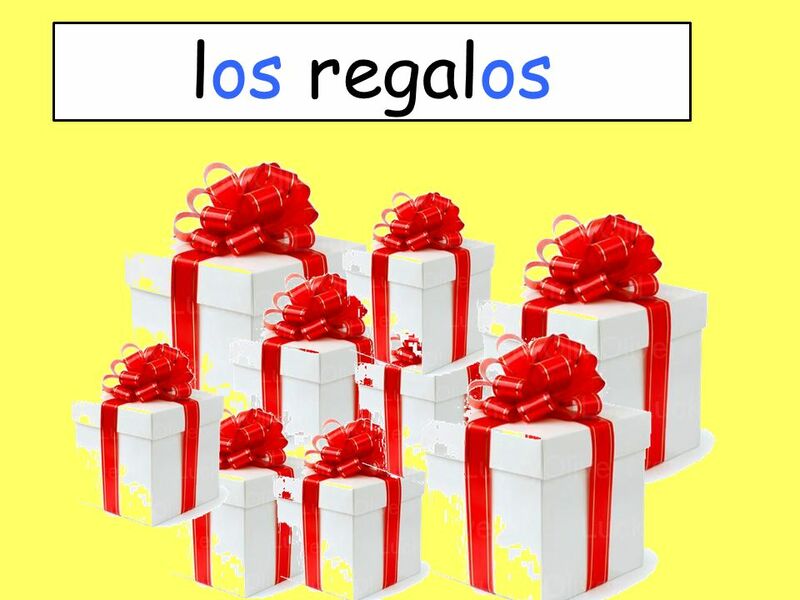 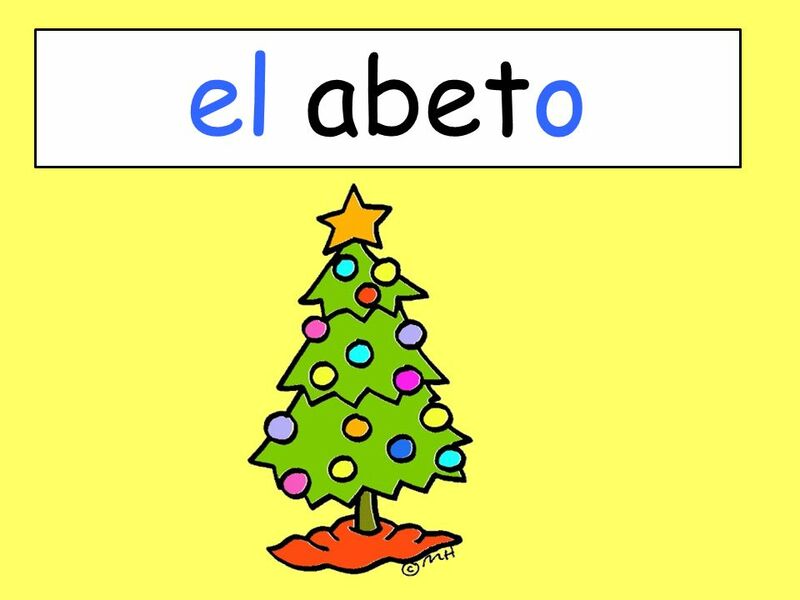 To learn some Christmas vocabulary in Spanish To learn how to state if you like something or not. 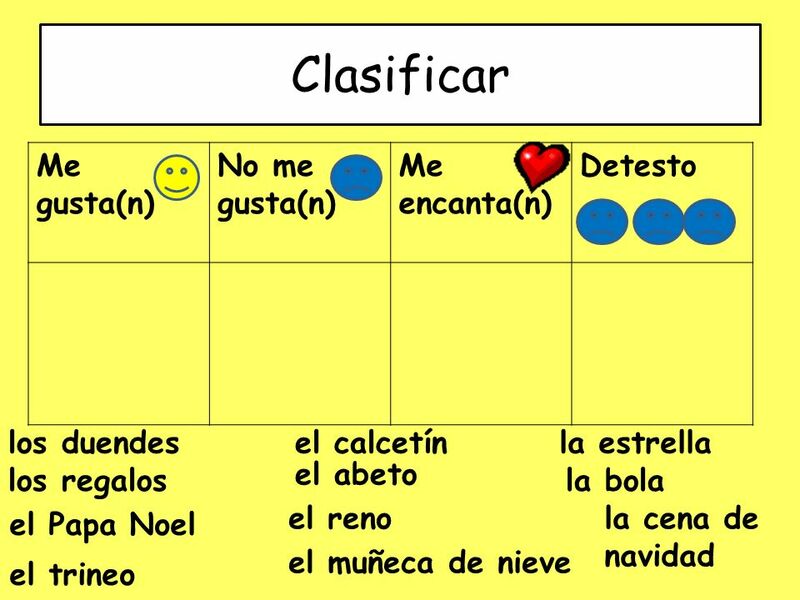 Al final de la clase All must – aim to get more than half marks on the vocabulary test. 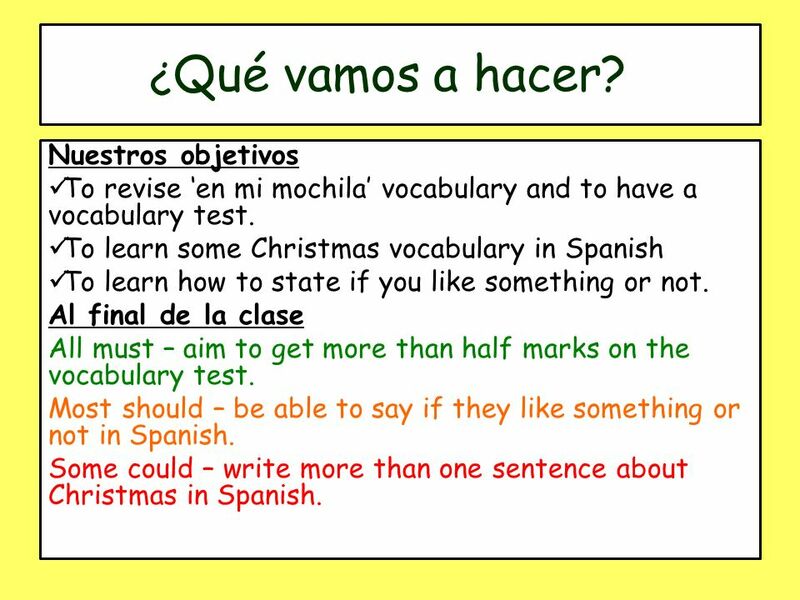 Most should – be able to say if they like something or not in Spanish. 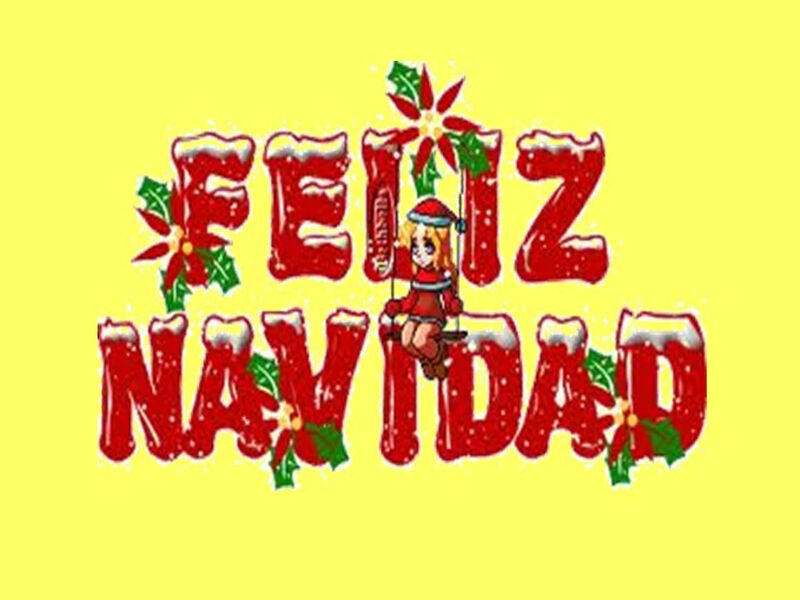 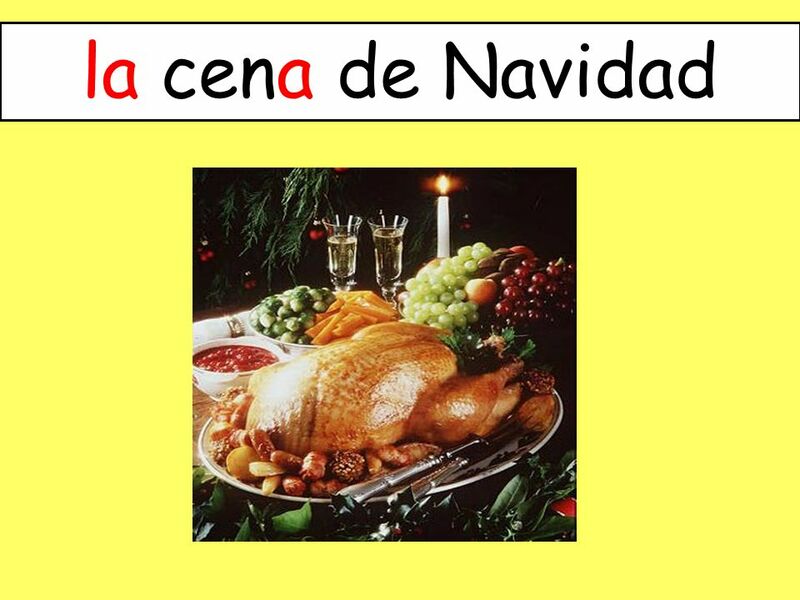 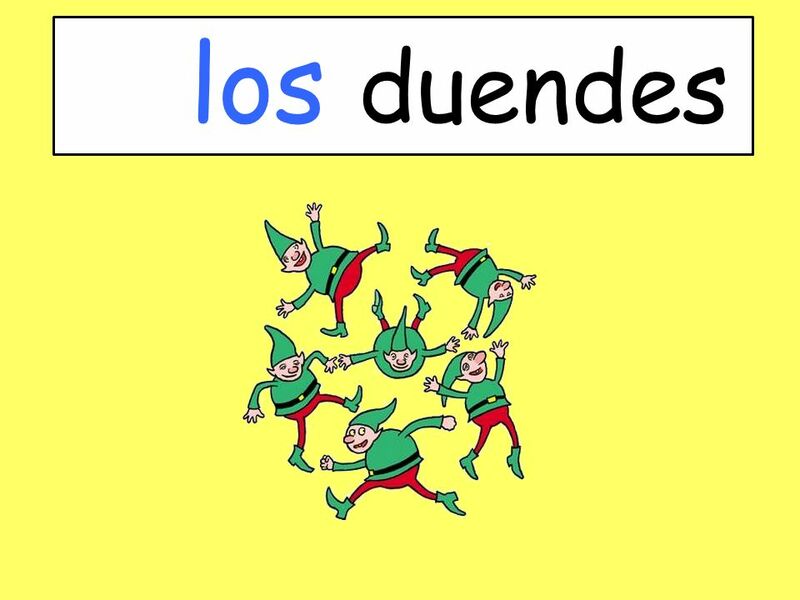 Some could – write more than one sentence about Christmas in Spanish. 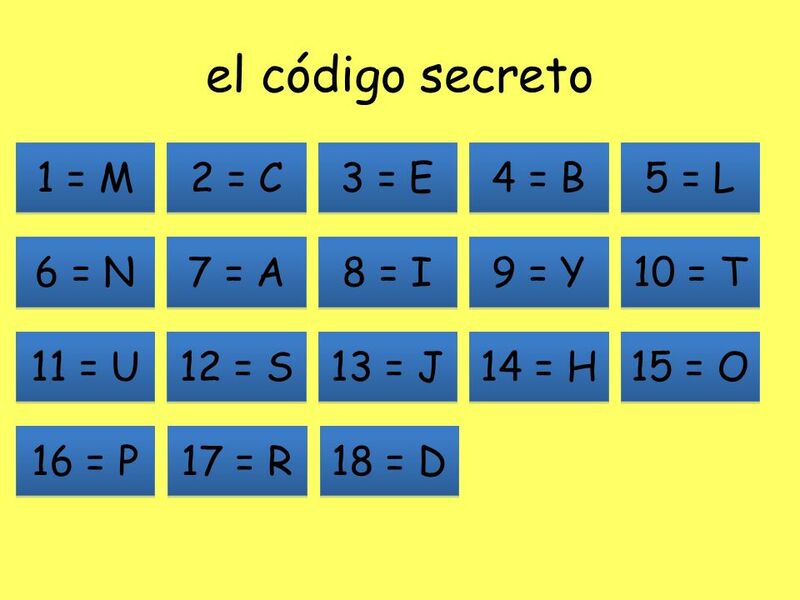 Descargar ppt "el código secreto 1 = M 2 = C 3 = E 4 = B 5 = L 6 = N 7 = A 8 = I"
November 14, Parte A (10 pts.) 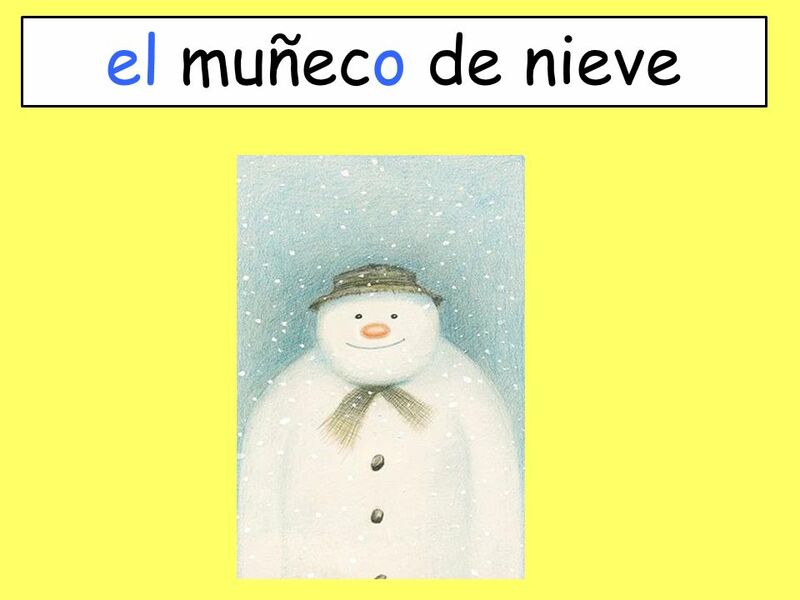 Conversation between Ana & Miguel based on the conversation and select the phrase that tells what Miguel wants or. 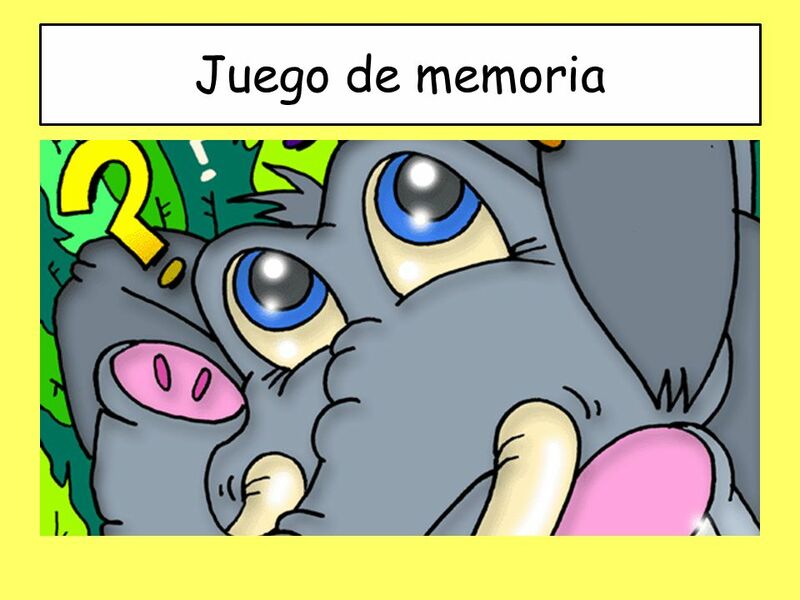 Parte A (10 pts.) 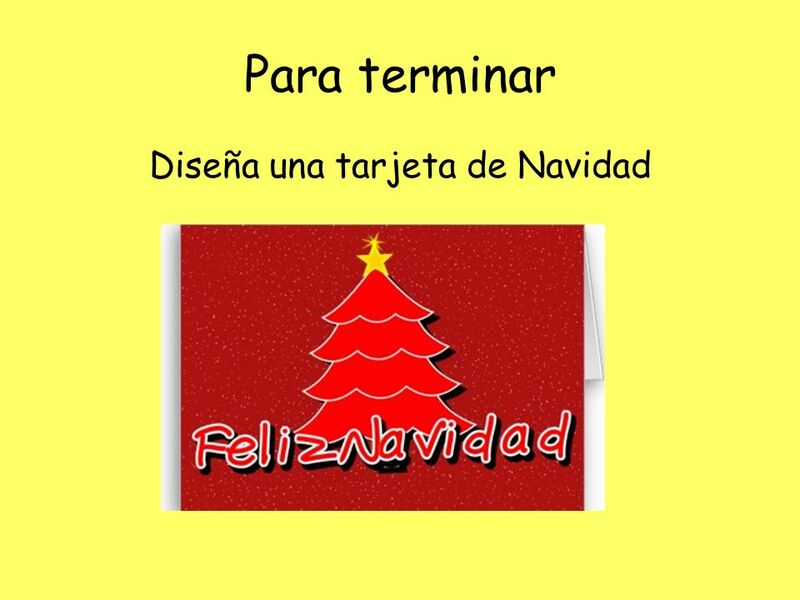 You will hear statements describing the pictures. 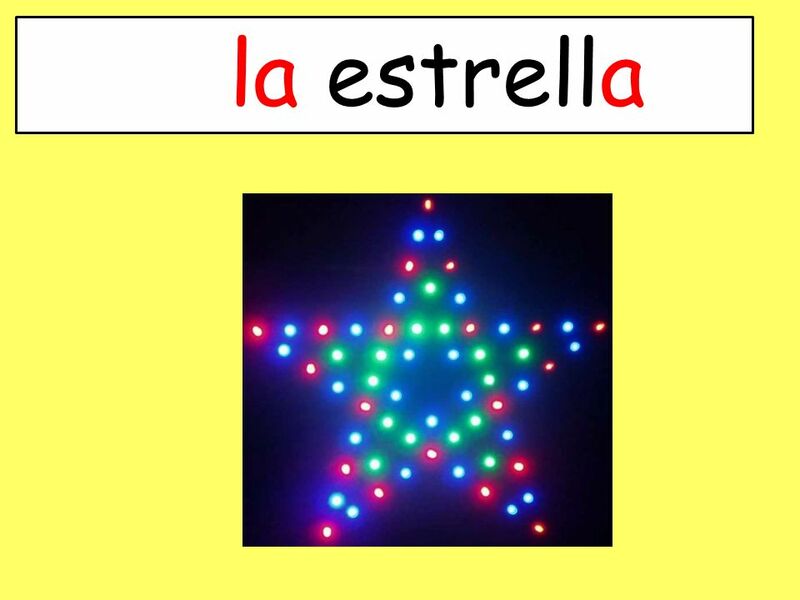 Write the letter that corresponds to the picture that is described. 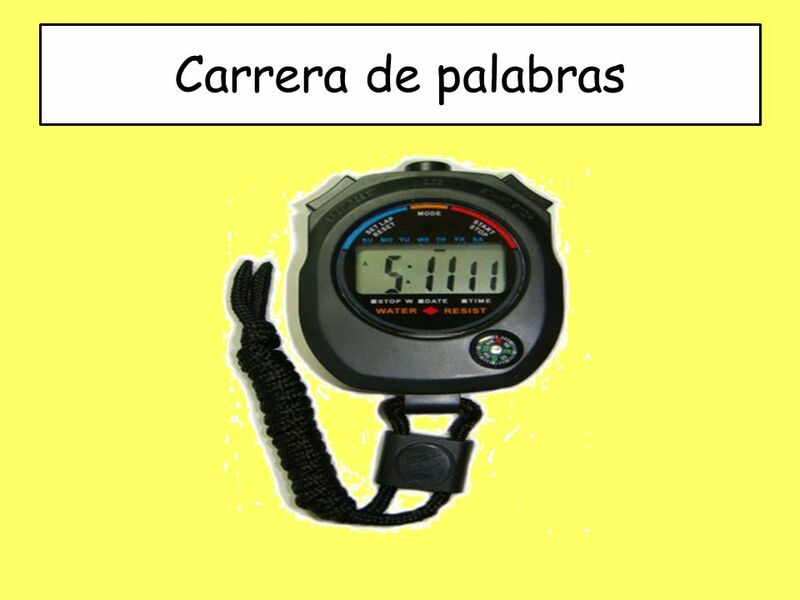 Ejemplo: 1. 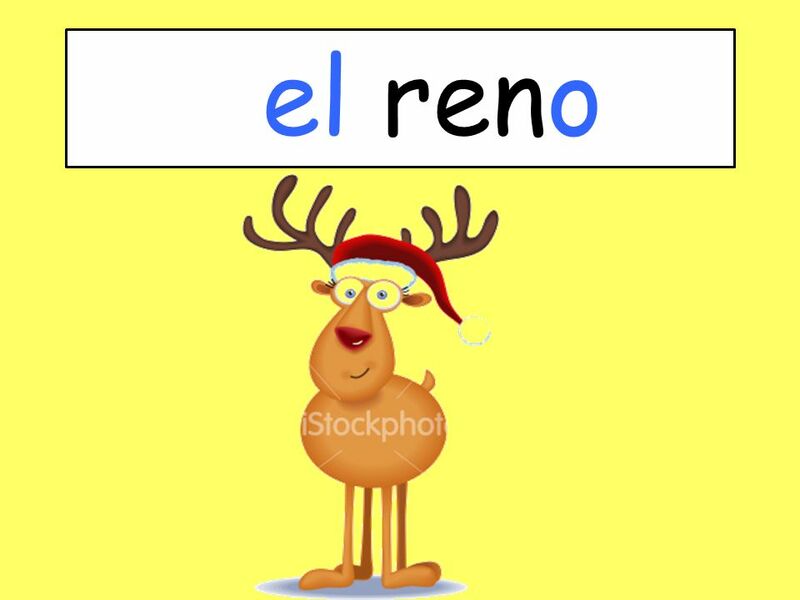 ______. 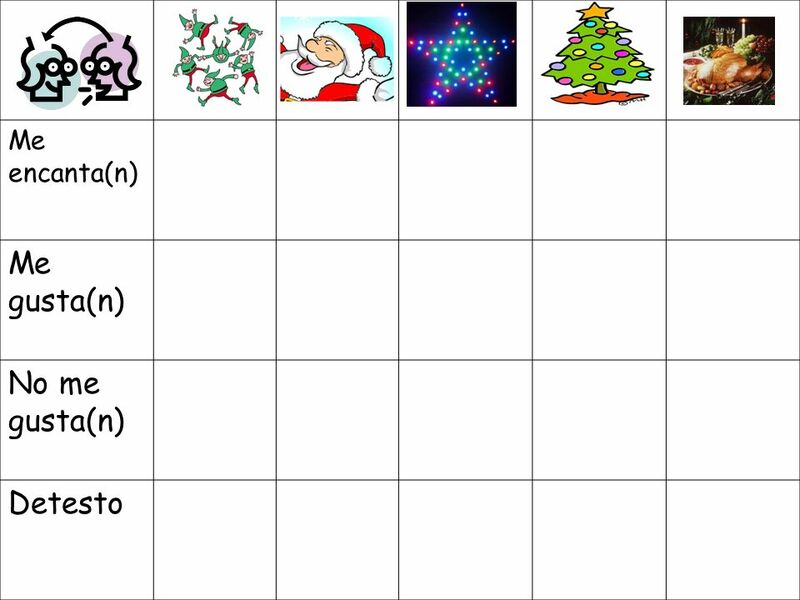 Pronouns after prepositions. 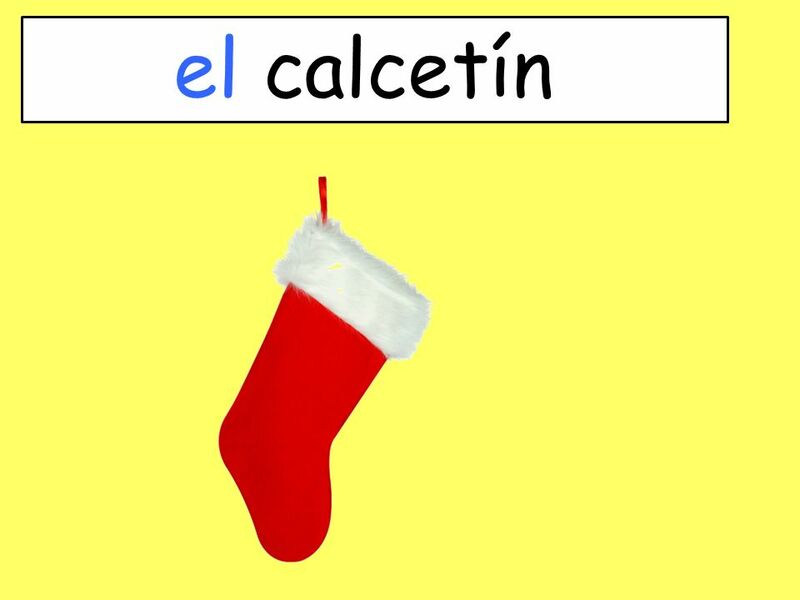 Prepositions – As, for, in, on, with etc.) 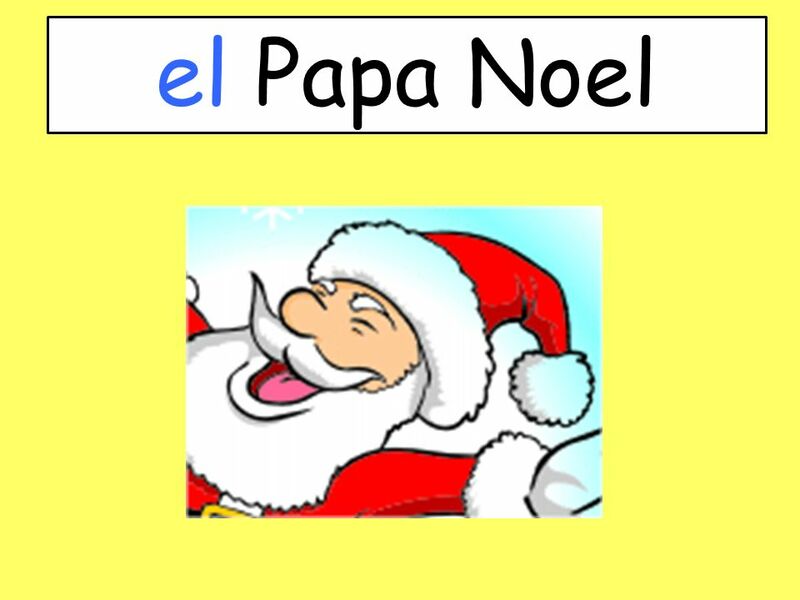 Link a noun or a pronouns with another word in a sentence. 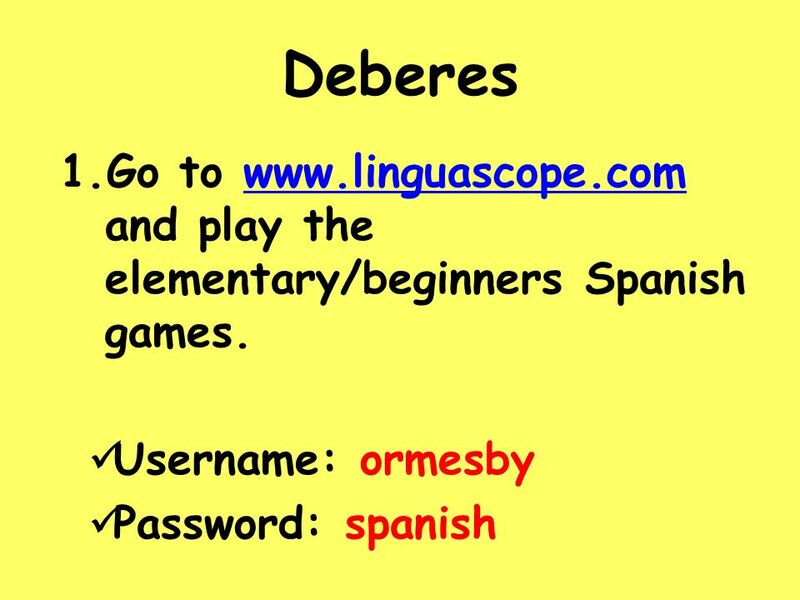 – In both English and. 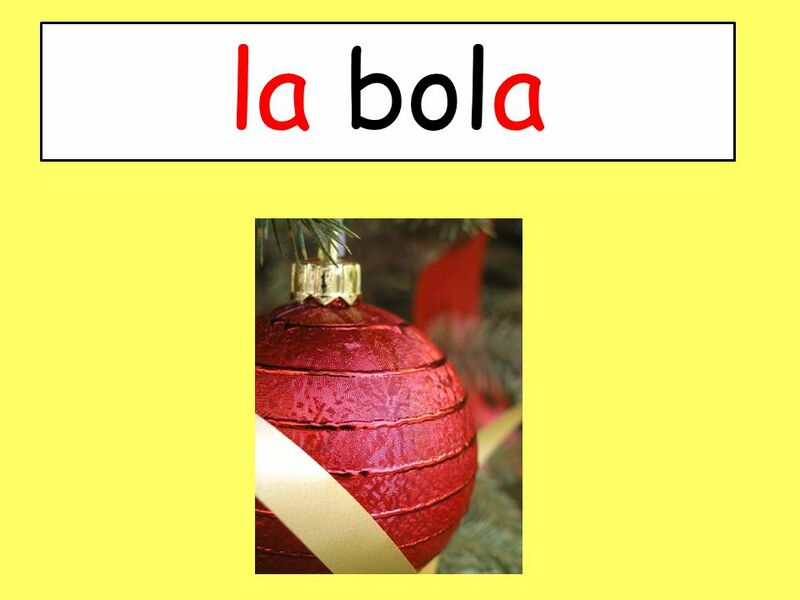 Bellwork Copy your DLT DLT1: I can learn indefinite articles so I can determine when to use each specific indefinite article, depending on the noun being.